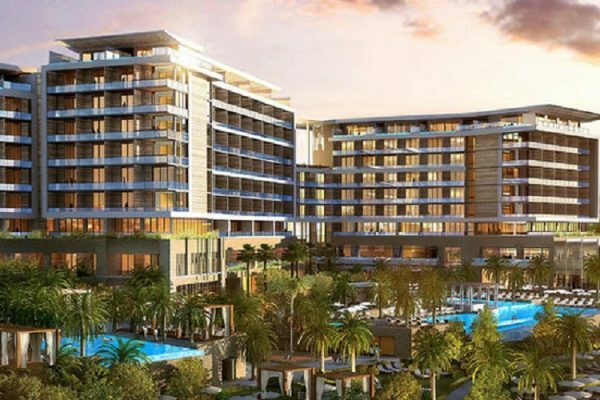 Named after Apollo, the ancient God of light and the sun, The Royal Apollonia beach hotel in Limassol, Cyprus has opened its doors after a complete and truly majestic renovation that led to the rebirth of Limassol’s very first 5-star hotel. 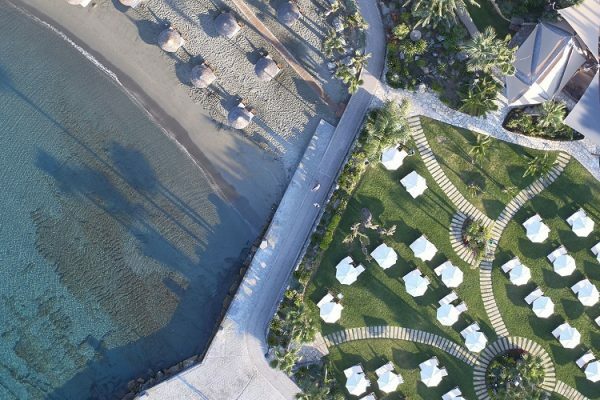 Located in the heart of Limassol’s buzzing tourist area and with its very own secluded sandy beach, The Royal Apollonia beach hotel is Limassol’s most centrally located five-star hotel offering an oasis of relaxation and a truly divine hospitality for unforgettable holidays. It now features totally revamped, bright and welcoming public areas with chic fixtures, earthy colours and unobstructed views to the Mediterranean’s endless blue.